As mobile gaming becomes increasingly popular, it is no surprise that manufacturers are doing it all to offer devices with optimal gaming experience, taking advantage of hardware. software optimization. Samsung’s effort in this came from the Galaxy S7 and recently the Galaxy Note 9 when it announced an exclusive deal with Epic Games. Neuro Game Booster will help speed up gaming performance on Samsung smartphones thanks to a dedicated AI-based GPU booster. Although it is not clear how this new technology works, it is likely that it is similar to Huawei’s Turbo GPU. 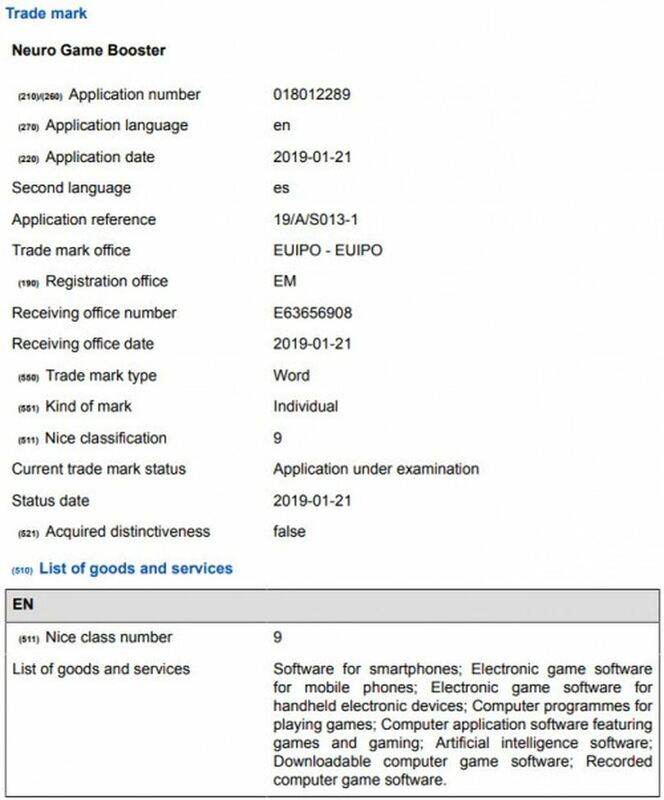 Many people speculate that the Neuro Game Booster appeared at this time is likely to be integrated into Galaxy S10 using Exynos 9820 chip with powerful NPU.